It is really hard to believe that everything you are watching is digital photo. The digital image revolution has come to an era which can turn everything into a desired manner. The way it looks, the background it covers, the unnecessary spots in the photo even the resolution it enclose can be changed by revolutionary process of image editing. Nowadays you can even trim down an old lady and make her look as young as 25 years old. All this credit goes to the newer and advanced image manipulation technology.The extensive choice of photograph editing or image manipulation has opened a wide area for graphics business. It is considered as a graphic design service and unlocked various job opportunities for its accuracy and great credibility. It is deliberated as a great invention in modern graphics system with the assistance of picture manipulating software. One can apply his creative or imaginary idea on photo, what the world would never have if the tool was undiscovered. This shows how a creative concept can go beyond imagination to the best of the cameras in the world would never capture. Image manipulation can eliminate unwanted spots, generate a moderate effect, change the direction of lighting, join images using layer masks, resize, cropping and re sampling, replace targeted object from the picture, lessen the grain effect, eliminate defectiveness, dust, spots and scratches, improve the facial effects, enhance the focal point by blurring the background and can sharpen, dodge and burn the photo to achieve its desired result. 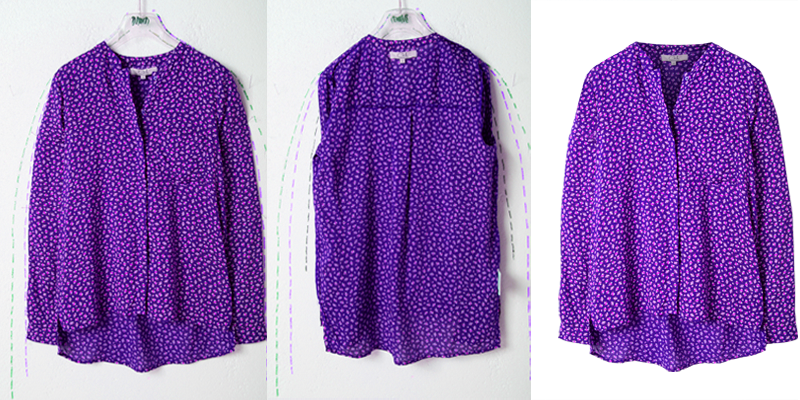 After drawing a clipping path around the picture, it becomes ready to manipulate. The main benefit of drawing clipping path is to separate the background from the object and then the editor can adjust the contrasts and colors freely with the relative value of original background. It can also be fixed to any background as you like and in any size as you prefer. The drop shadow effect can cause a slight change with the picture edges but above of all the picture become ready to use in any purposes. As you need to manipulate your image for various purposes and for having scarcity of time and lack of graphics knowledge you can hire a professional graphics designer or team to enhance your photo quality. It is very much cost effective as well as proficient solution for manipulating photo and its background which can be used in numerous sectors. It can be used in skin care or weight loss products for the enrichment of their proficiency and attraction. Business agencies use manipulated photo rather than their imperfect photo because it is more eye catching and impressive to their viewers. Thus digital image editing technology helps a picture to sell more and enhance its commercial promotion. Image manipulation creates a new inventive sector of photos from the original one entrapping in it a newer meaning. It gives the designer an opportunity to show his creativity within a range to make something unique and credible by virtue of photo editing technology.